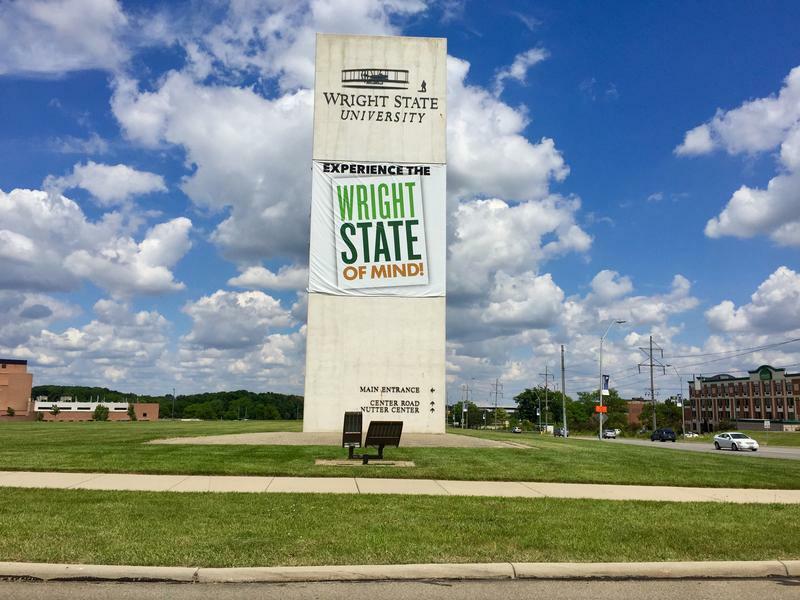 The State Employment Relations Board made its decision Sunday following arguments from the faculty union and the university. University officials had filed an unfair labor practices complaint asking the board to stop the strike, claiming it was unauthorized and workload complaints couldn't be included in collective bargaining. The school also said union members sabotaged the school's efforts to find replacement instructors. The union's attorney argued workload was previously agreed to separately from collective bargaining and the strike is lawful. The board sided with the union. 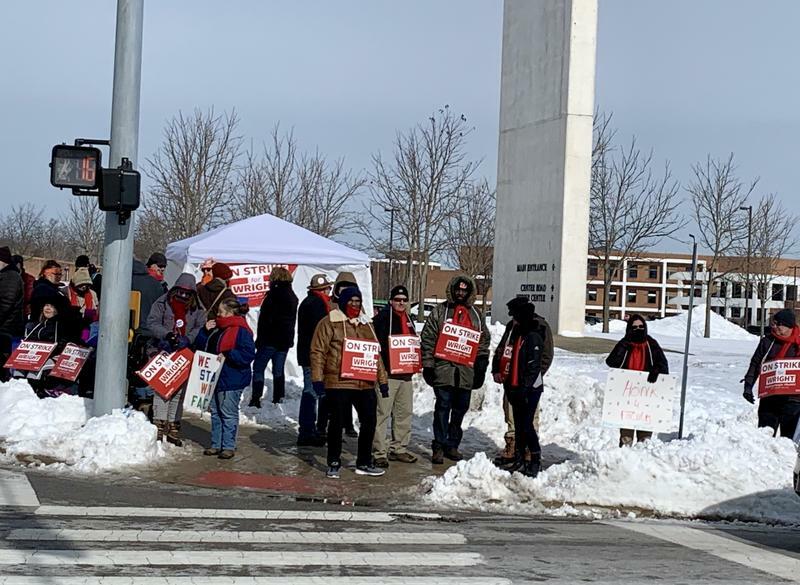 WSU President Cheryl Schrader's statement Sunday said union "actions to prevent the university from operating are having a significant toll." Tuesday will mark one week since the strike began. The longest higher-education related strike last year lasted 11 days.